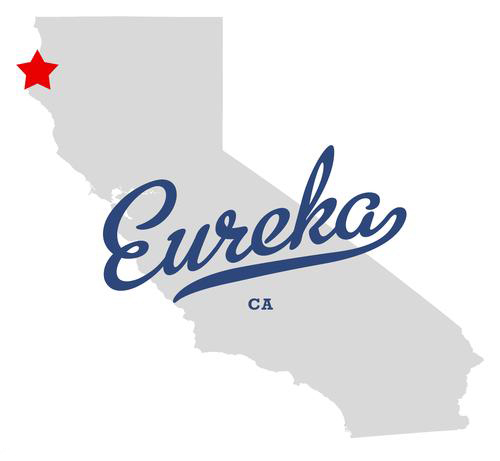 The Greek word “Eureka” (which means “I have found it”) was made the official California state motto in 1963. The motto refers to the discovery of gold in California. Archimedes, the famed Greek mathematician, is said to have exclaimed “Eureka!” when he discovered a method of determining the purity of gold. The Athens, GA band, Eureka California, recently released a 7″ EP on Happy Happy Birthday To Me Records. Today we have the song Baby, I’m Your Garbage Man by Eureka California.